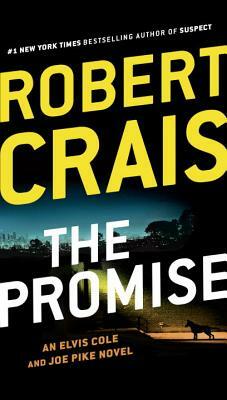 Elvis Cole and Joe Pike are joined by Suspect heroes LAPD K-9 Officer Scott James and his German shepherd, Maggie, in this heart-stopping thriller from #1 New York Times bestselling author Robert Crais. Elvis Cole is hired to find a woman who’s disappeared, a seemingly ordinary case, until he learns the missing woman is an explosives expert and worked for a Defense Department contractor. Meanwhile, LAPD K-9 Officer Scott James and his patrol dog, Maggie, track a fugitive to a house filled with explosives—and a dead body. As the two cases intertwine, they all find themselves up against shadowy arms dealers and corrupt officials, and the very woman they promised to save may be the cause of their own deaths.